Every kitchen needs a whisk. 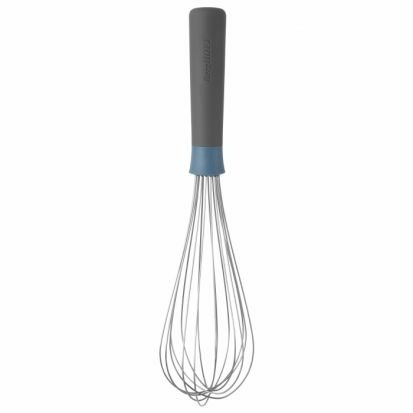 The BergHOFF Leo whisk has a very practical soft-touch handle, making it comfortable and efficient to use. 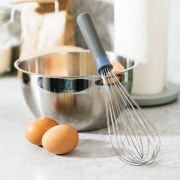 Perfect for whipping up delicious sauces or irresistable desserts.